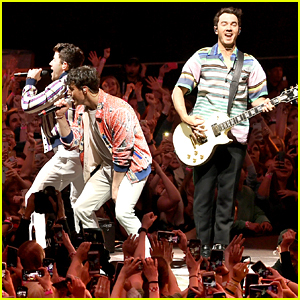 Nick Jonas & Joe Jonas Toss Cake at Steve Aoki’s Concert! 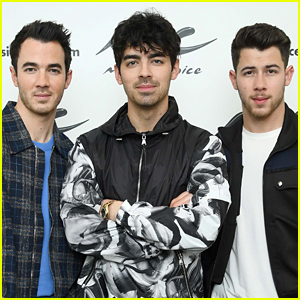 | Joe Jonas, Nick Jonas, Priyanka Chopra, Steve Aoki | Just Jared Jr.
Nick Jonas and Joe Jonas are enjoying cake by the ocean – literally! 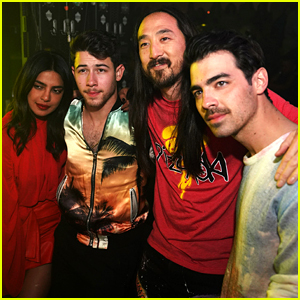 The Jonas Brothers and Nick‘s wife Priyanka Chopra joined Steve Aoki at his concert at Story nightclub on Wednesday night (March 27) in Miami, Fla. 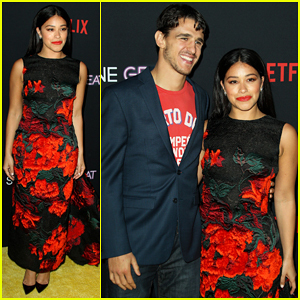 If you didn’t know, Steve is known for tossing cake at the audience during his shows. 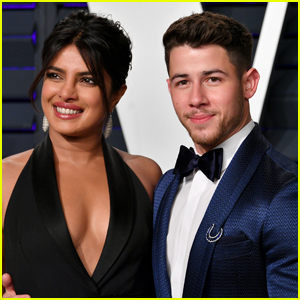 This time around, Nick and Priyanka participated in the traditional cake toss! 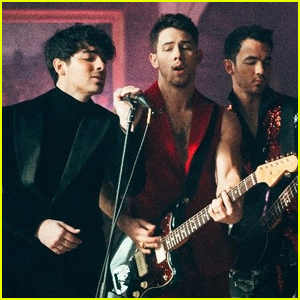 Nick and Joe are in town filming a video with brother Kevin Jonas for an upcoming Jonas Brothers release. 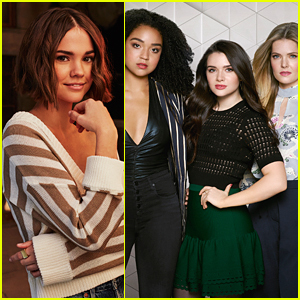 We can’t wait to see what they’ve been working on – see pictures from the set! 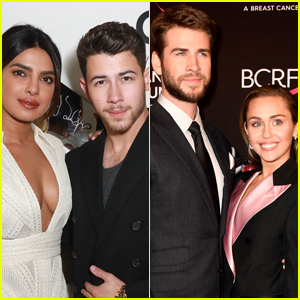 Priyanka Chopra & Nick Jonas Planning Double Date with Miley Cyrus & Liam Hemsworth! 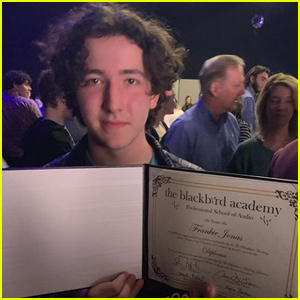 Nick Jonas Celebrates 'Sucker' Hitting Number One with New Car! 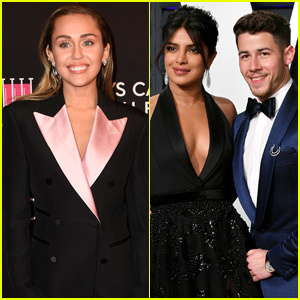 Miley Cyrus Had A Sweet Compliment For Priyanka Chopra! 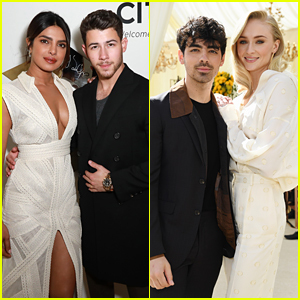 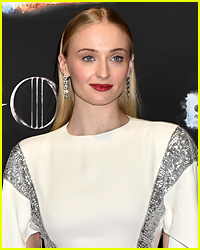 Nick & Joe Jonas & Their Leading Ladies Step Out for Oscars Party! 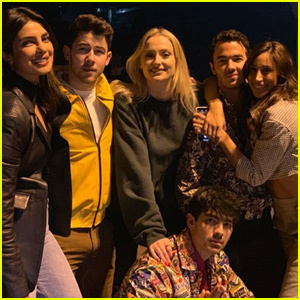 Nick & Joe Jonas Attend Pre-Grammys Parties with Their Ladies!